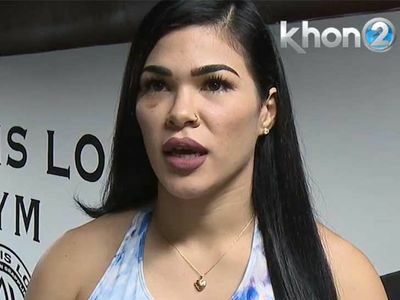 The husband of UFC fighter Rachael Ostovich pled no contest to assault stemming from a violent altercation in November ... and he most likely won't spend a minute behind bars. 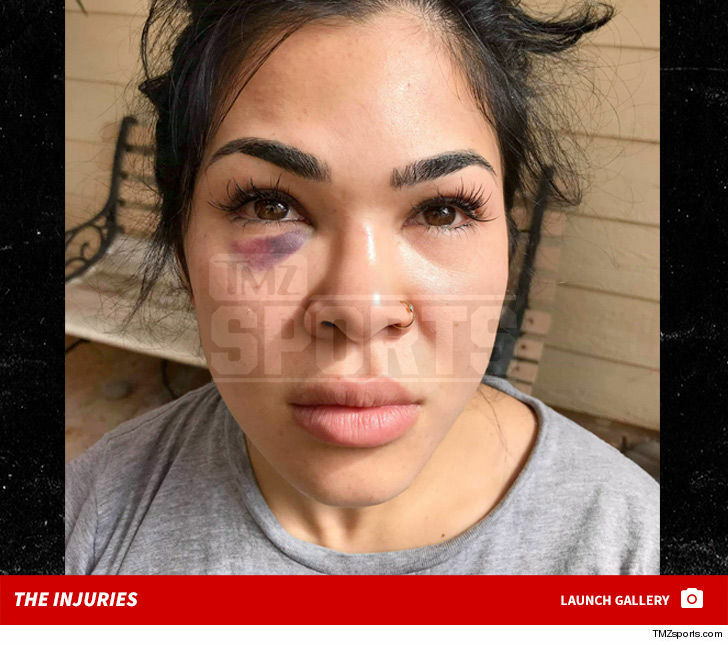 Arnold Berdon -- who's also an MMA fighter -- was charged with 2nd-degree assault for punching Ostovich in the head, face and ribs during an argument at their Hawaii home. Ostovich suffered a broken orbital bone in the attack -- and initially pulled out of a scheduled fight with Paige VanZant ... but that fight was rescheduled after she healed up and was cleared by a doctor. In audio obtained by Hawaii News Now you can hear a man yelling, "I'm going to f*cking murder you" during the alleged incident. Berdon appeared in court on Thursday and pled no contest to the charge -- which carries a 5-year prison sentence. But, Berdon likely won't do ANY time-- the judge told him he'll likely just get probation if he successfully completes a domestic violence intervention program. During the hearing, Berdon told the judge he's "going to do well." 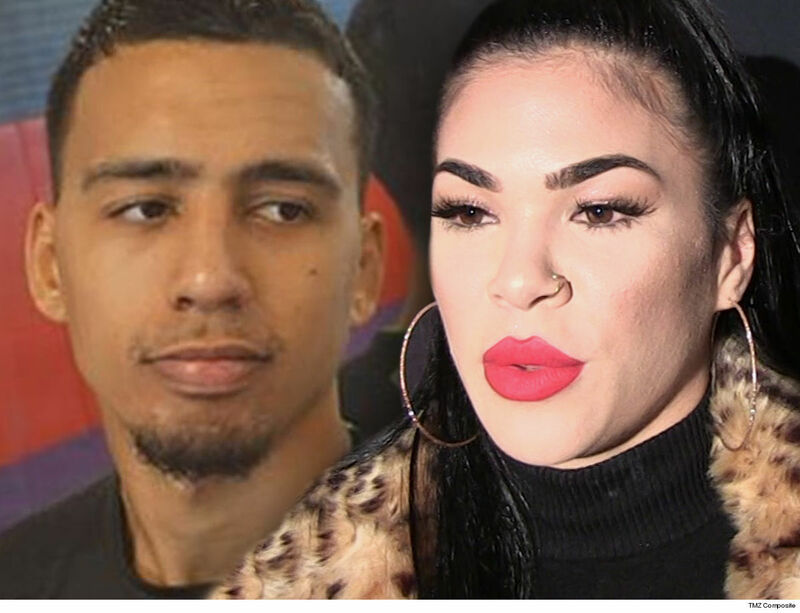 As for Ostovich, she issued a statement on the situation through her attorney, Lanson Kupau, saying she's "satisfied that Arnold is accepting responsibility for his actions and getting the needed help so that he can be the best father to our daughter." Rachael and Arnold are still married -- but they're in the process of divorcing. They have a 2-year-old daughter together.